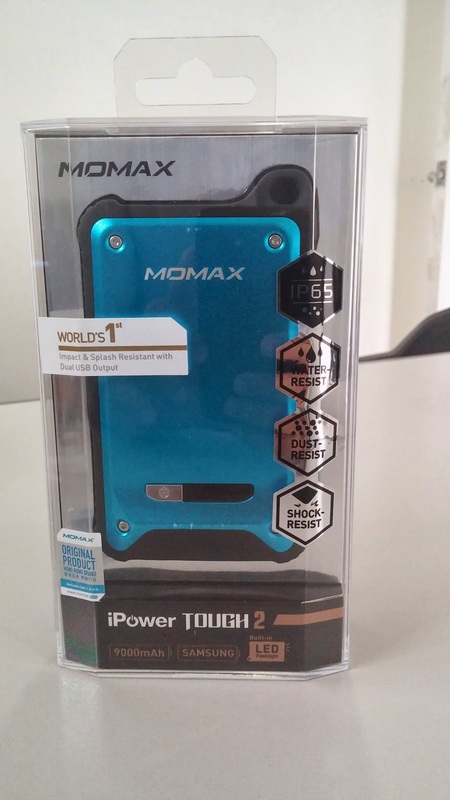 I like the appearance of iPower Tough 2. It looks adventurous. Built with aluminum and wrapped by rubber layer which is both flexible and sturdy. It is IP65 rating which means it dust and splash resistant. iPower Tough 2 has dual USB output of 2.1A and 1A to recharge two devices simultaneously. 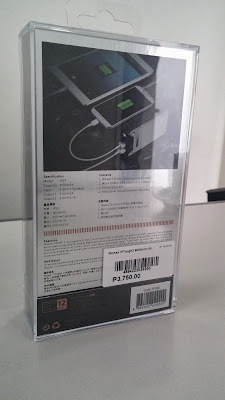 It supports most smartphones, tablets and other electronic devices which supports USB charging. The price is Php3,750 from Microstation in SM North. Its price is the same with my previous iPower GO+. 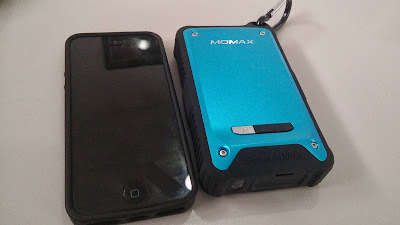 Although iPower GO+ is bigger by 1,200mAh, the durability of iPower Tough 2 justifies the price. It is definitely lighter than iPowe GO+ and it is one of devices i bring when I go hiking. The only thing I wish about the iPower Tough 2 is more color choices. It would be really cool if it has a color black which will compliment its adventurous and tough appearance. I have nothing bad to say about this product except the color choices. I personally recommend it for travellers and occasion hikers. 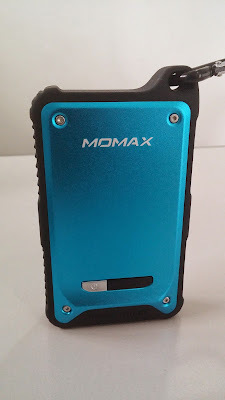 Because of its tough and durable built, it will surely provide you long lasting extra power in any sorts of situations.